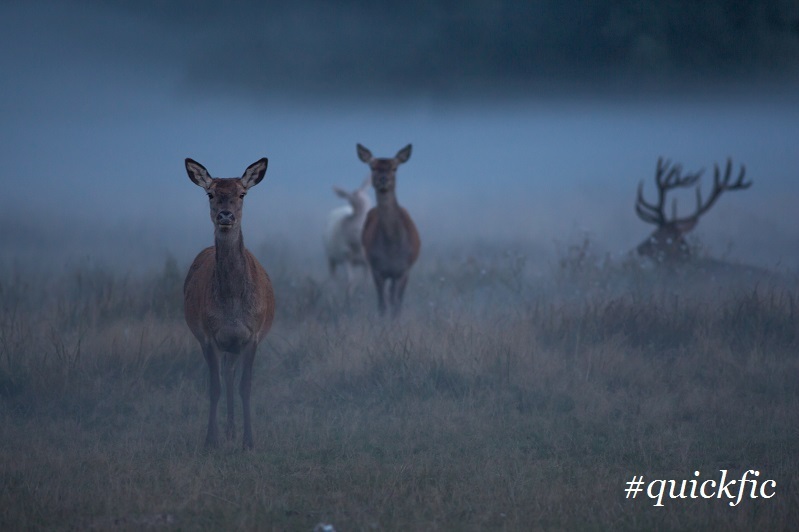 I'm only a little behind in sharing this news (read: nearly a week) but this is just a little post to share that last Friday I took part in Faber Academy's weekly QuickFic competition for the first time and came runner-up with my short story Deer in the Mist, based on the above photograph. 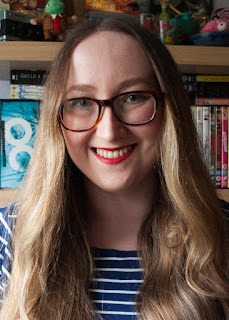 You can read my short story and the other winners here on the Faber Academy blog if you so wish! I'll be honest; I am quite pleased with myself.